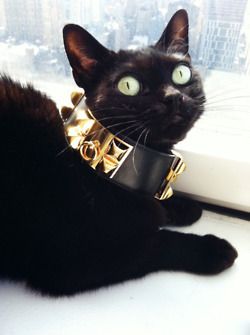 Are you a cat lover? We had a kitten named Coco but we had to giver her away when we moved to China (the 20hr flight in cargo is too brutal IMO) but we sure miss her! 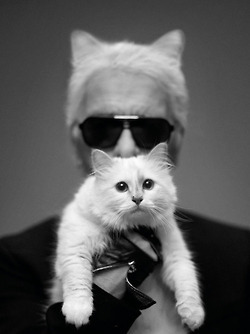 Apparently, Karl is a cat lover too!